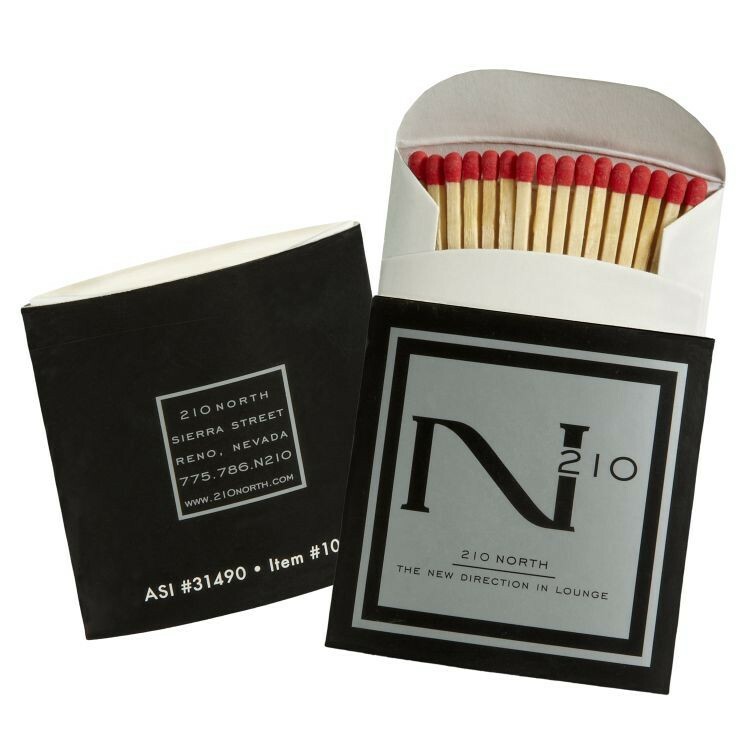 Our geometric Triangle box contains 19-20 sticks with a choice of 16 match tip colors. This unique shape displays your brand from every angle. Makes a hard-to-forget statement. Get branded on Triangle today! "Base Price" includes 1-color imprinting on 3 sides of outer cover & UV gloss coating. Our workhorse match drum is a branding tool for fashion designers, for movie and book releases, for high profile events, BBQ festivals, and so much more. 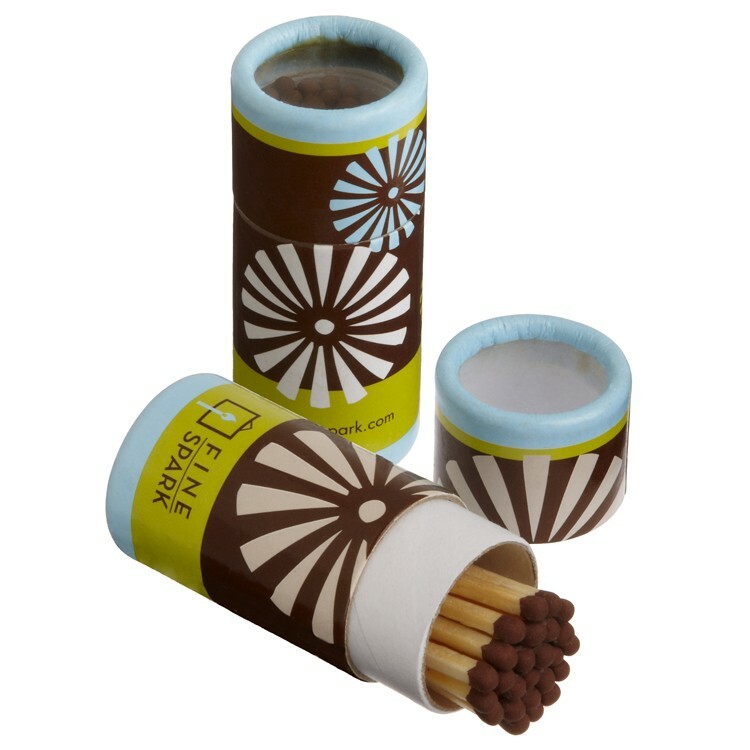 Each cylinder contains 24-25 sticks with a choice of 16 match tip colors. These drums stand out proudly on a desktop, on a kitchen counter, or on a dining table with candlesticks. "Base Price" includes 1-color imprinting around entire cylinder & UV gloss coating. 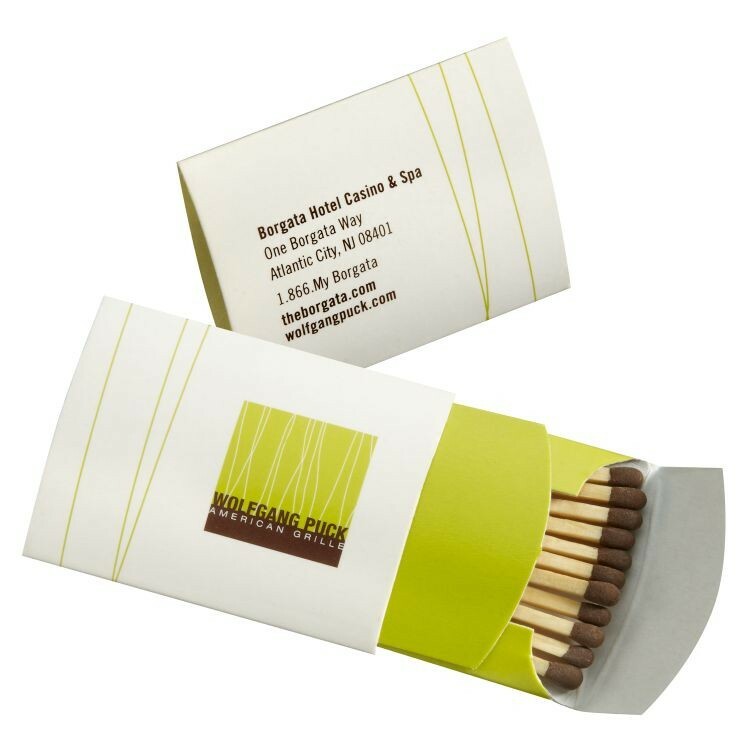 Our Pillow Pouch style contains 11-12 sticks with a choice of 16 match tip colors. The Pillow stands out as a branding tool. The pouch is pocket-sized and makes it easy for lighting candles, cigars and pipes. "Base Price" includes 1-color imprinting on both sides of outer cover & UV gloss coating. 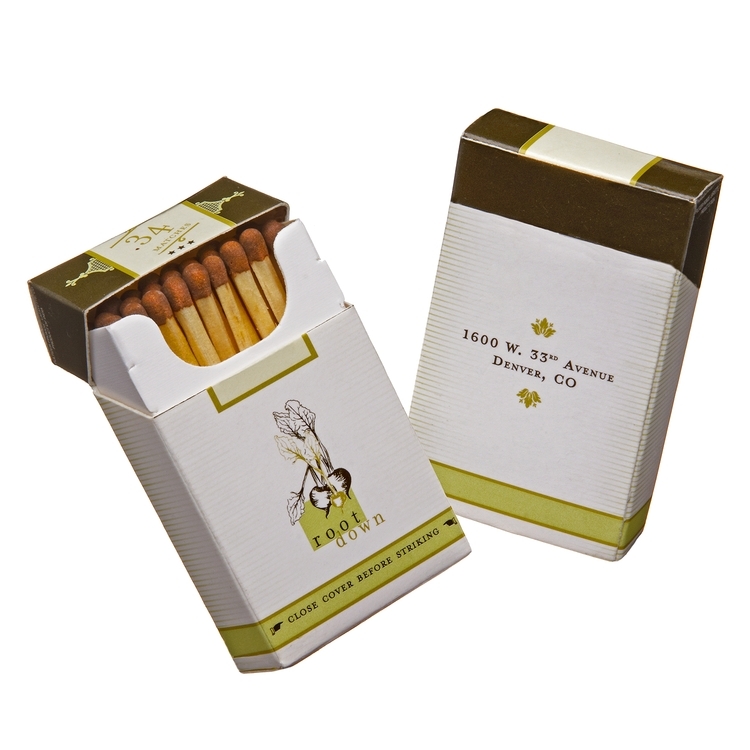 Flip-Top boxes are as natural as it gets for matches - opened with the flick of a thumb. The Flip-Top look hearkens back to the Marlboro cowboys of the 60's. John Wayne would certainly keep this matchbox in his shirt pocket. If you're looking for a retro feel that will attract glances and start the branding buzz, the Flip-Top is probably very cool for your business. "Base Price" includes 1-color imprinting on all sides of box except striker on bottom. Our Palace Pouch style contains 20-21 sticks with a choice of 16 match tip colors. The square-shaped Palace stands out as a branding tool. The pouch makes it easy for lighting candles, cigars and pipes. "Base Price" includes 1-color imprinting on both sides of outer cover & UV gloss coating. This statuesque cylinder stands out like a toy skyscraper and is sure to spark a conversation. "Tall Drum" shows off your company's image, message, and contact information from every vantage point. 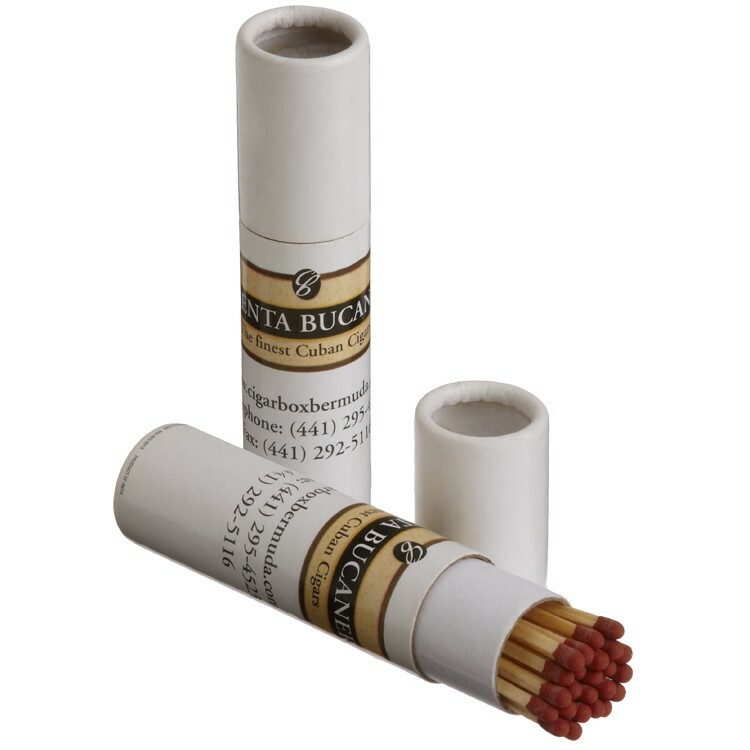 These cylinders hold 14 strong 4-inch sticks with a choice of 16 match tip colors. 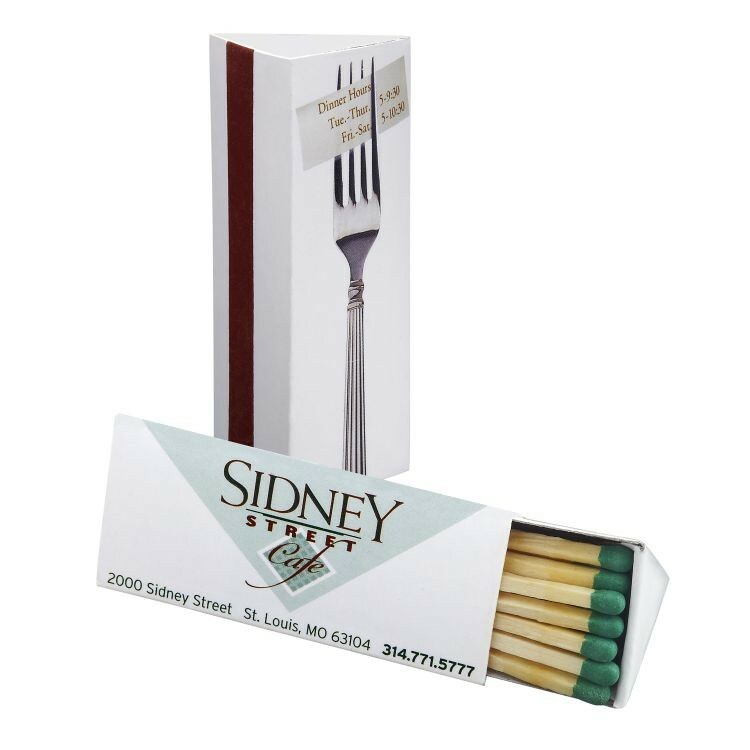 They are ideal for lighting cigars and pipes, BBQ grills, fireplaces, incense tapers, stoves and hard-to-reach gas appliances. With each customer's use "tall drum" can promote more business. "Base Price" includes 1-color imprinting around entire cylinder & UV gloss coating.